I am always trying to think of new ways to help my son improve his spelling without him realising it. So when I thought up this spelling word bingo game I couldn't wait to try it. He loves bingo games so I was sure he would love this one also and fortunately I wasn't wrong! 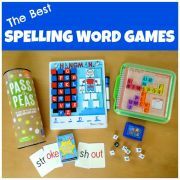 This spelling bingo game helps to practice spelling in a systematic way by focusing on one particular sound at a time and challenging your child to correctly identify how that sound is spelt in different words. You can find a variety of spelling words lists here which I created by vowel sound together with Word Cards to download and print. 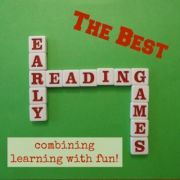 Keep reading for full details of how to play this Spelling Word Bingo game. 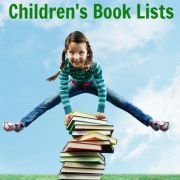 Choose which vowel sound you want to practice by reviewing this list and download and print out the Overview and Word Cards for that vowel sound using the links provided. 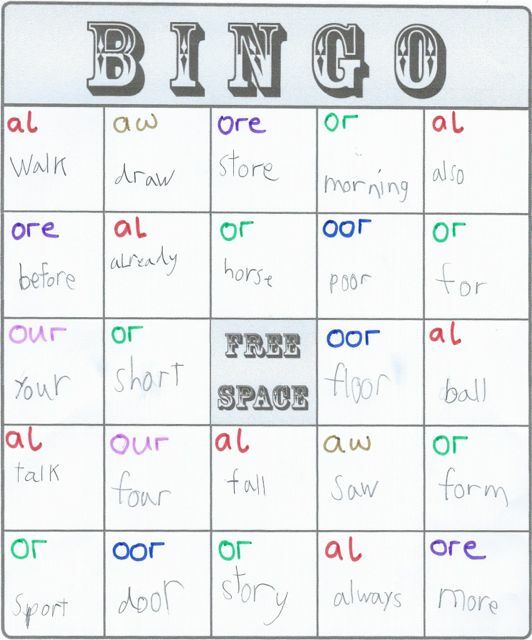 Print out a blank bingo card such as this one to use as your spelling word bingo card. 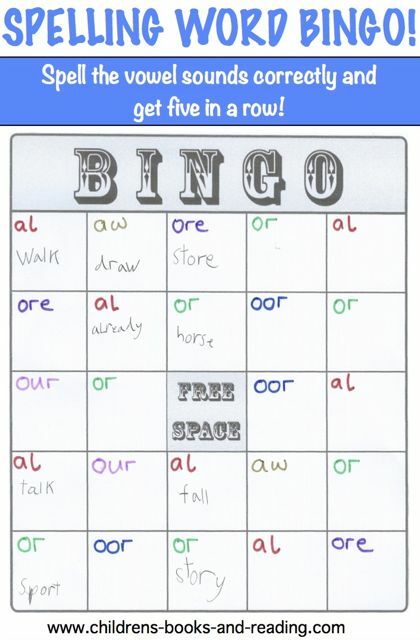 Choose 24 words from the Overview sheet which you want to practice (one for every free square on the bingo board). 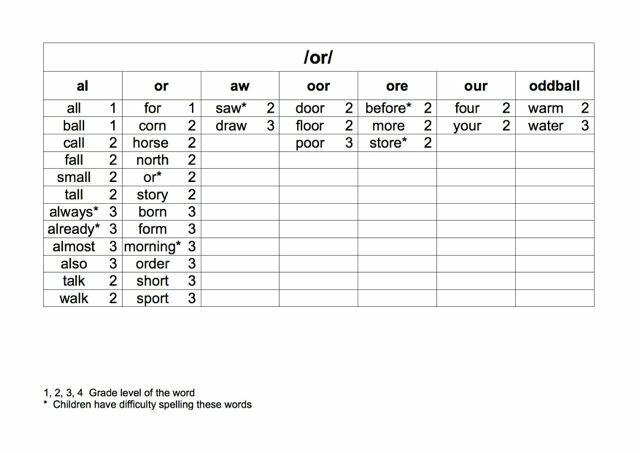 For example, I chose to practice the vowel sound /or/ and below is the Overview sheet which lists the words by spelling variation (using an English accent). I chose seven words from the first two columns and all the words from the next four columns, omitting the oddball words. 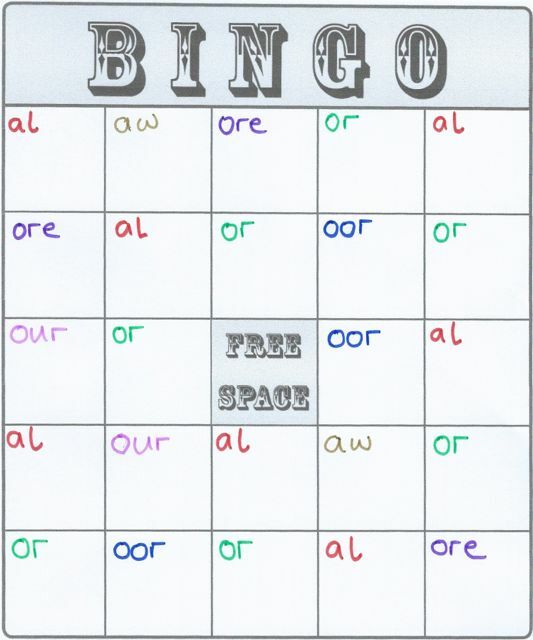 In each corner of a square on the Bingo Card, write the spelling variation code for the words you have chosen. I wrote each spelling variation in a different colour. Next cut out the Word Cards you downloaded earlier which correspond to the words you have chosen to include. Included in the file are the spelling variation headings, such as 'al' and 'or' etc which are printed in red. 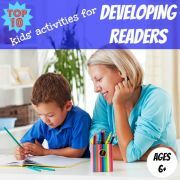 It is a good idea to start by asking your child to sort all the Word Cards under the red headings so they remind themselves of how each word is spelt. Then put all of the Word Cards in a box (I used an old tissue box) and discard the headings. You are now ready to play Spelling Word Bingo! Choose a Word Card from the box and read it out. 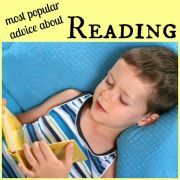 If you want to involve a younger sibling, ask them to read it out and say a sentence including the word. 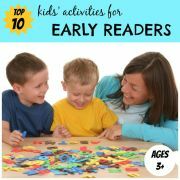 Then ask your child to find a square on the bingo board which contains the correct spelling variation for that word. If they are correct, they can write the word in the square. If they are wrong, the Word Card goes back into the box. Keep going until your child has filled in five in a row on the bingo card. Or, if you can persuade them, keep going until all the squares are filled. My son was having so much fun he didn't need much persuasion to keep going. Result!